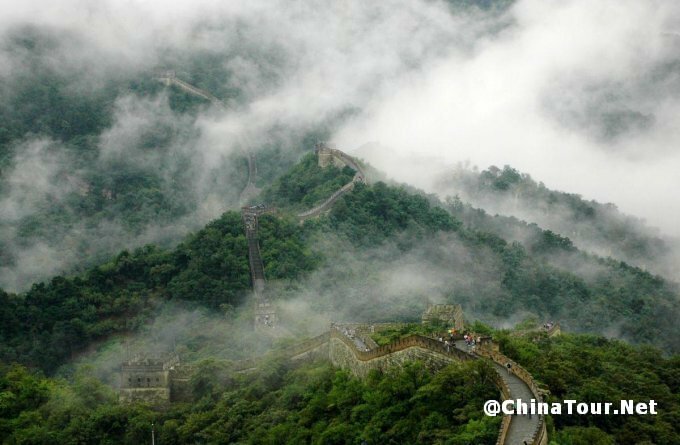 Located in Huairou County about 45 miles from Beijing, the Mutianyu Great Wall enjoys a long history and is part of the historic culture of China. 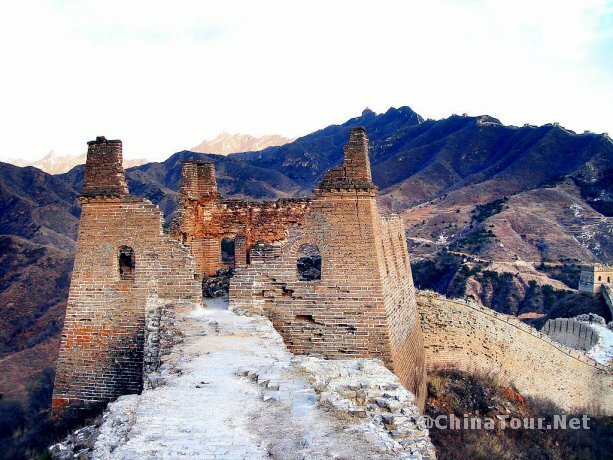 It connects to the Juyongguan Pass in the West and the Gubeikou Great Wall in the East. 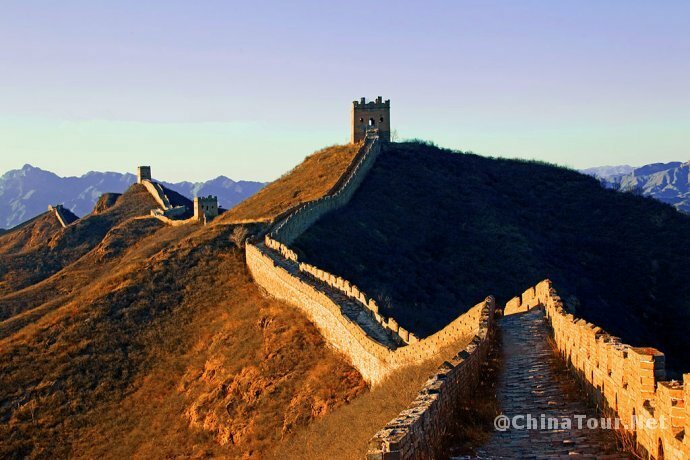 The wall was first built during the Northern Qi Dynasty (550 – 557). During Ming Dynasty (1368 – 1644), Tan Lun and Qi Jiguang, two famous patriotic generals, rebuilt it in order to strengthen its defensive potential as they regarded it as a strategic block for national defense. It served as the Northern area’s protective block, guarding the capital and imperial mausoleums for generations. 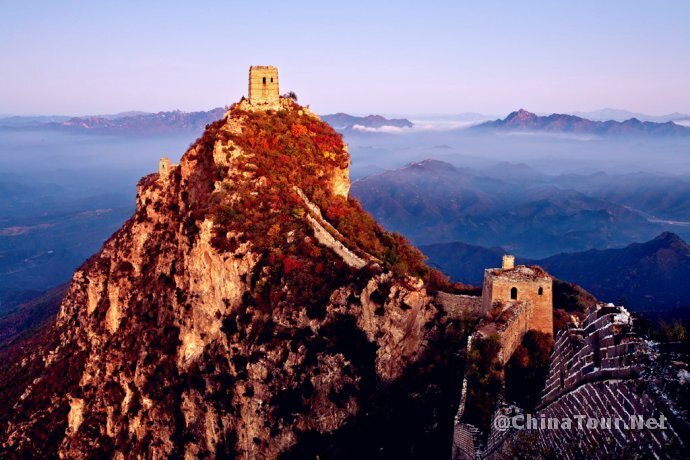 The fortifications and the Great Wall here are characterized by many watchtowers on overlapping mountain ranges. The wall was built with slabs of stones, is crenellated on both sides with bricks. Horsetrapping snares outside the wall offer better protection and ward off attacks. With Juyongguan in the west and Gubeikou in the east. U.S. First Lady Michelle Obama and her daughters visited the Mutianyu section of the Great Wall in Beijing on March 23rd, 2014. 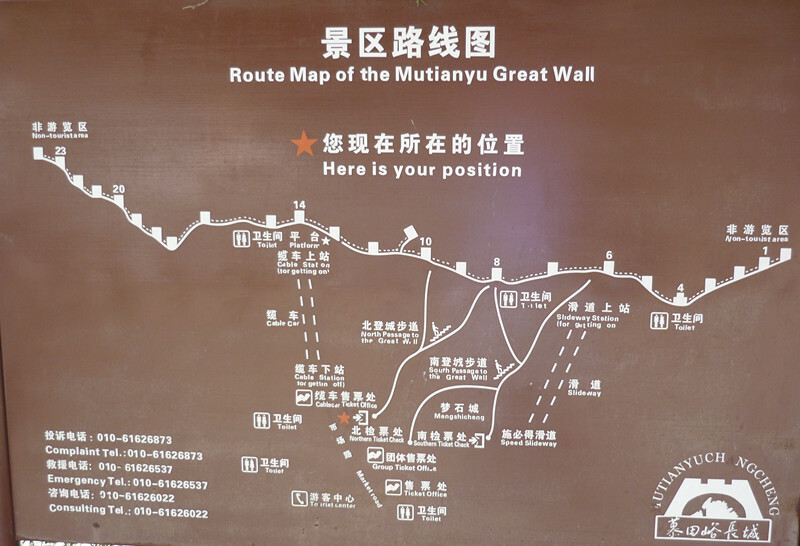 What makes Mutianyu Great Wall special? Mutianyu Great Wall is the most beautiful section of the Great Wall. The vegetation coverage is about 96%. In summer, the mountains will be covered with green trees with the wall twisted and turned along the mountains. In late autumn, the leaves are turning yellow or red, the scenery is amazingly beautiful. 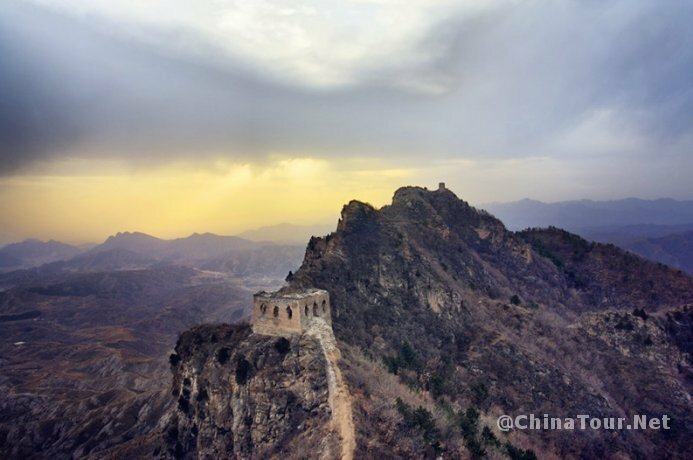 The main pass of Mutianyu Great Wall is made up of three watchtowers. It is rarely seen in the history of the Great Wall. Mutianyu Great Wall is about 5400 meters long. 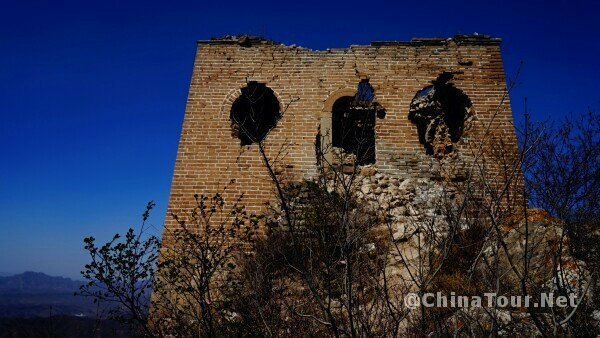 It is the longest section of the Great Wall opening to the public.There are 23 watchtowers in Mutianyu Section. The Mutianyu Great Wall is of a special architectural style, as it is equipped with intensive watchtowers and perilous passses, battlements on both sides of the walls,and a main pass platform with three watchtowers standing abreast on the southeast side, which is quite rare along the whole Great Wall. The whole section streches and winds by following the terrains of the mountain, just rsesembling a huge dragon flying. Click here for information of other Great Walls.